What are customers looking for on Amazon India, Japan, and Australia? Here’s a snapshot of the latest shopper search trends this month. Amazon’s online supermarket, Amazon Pantry, is extremely popular in the Indian marketplace, garnering almost a million searches in July with over a thousand search variations! Indian customers in 30+ cities can fill a virtual shopping cart of grocery and household items from the Amazon Pantry store and have everything delivered to their doorstep the next day. Clothing and accessories are high-volume searches as well. Favorite items include kurtis, shoes, trousers, and jewelry. While some clothing items are searched for by brand, they’re mostly searched for by type with a corresponding gender or price (e.g.,”formal shoes for men” or “kurti for women”). 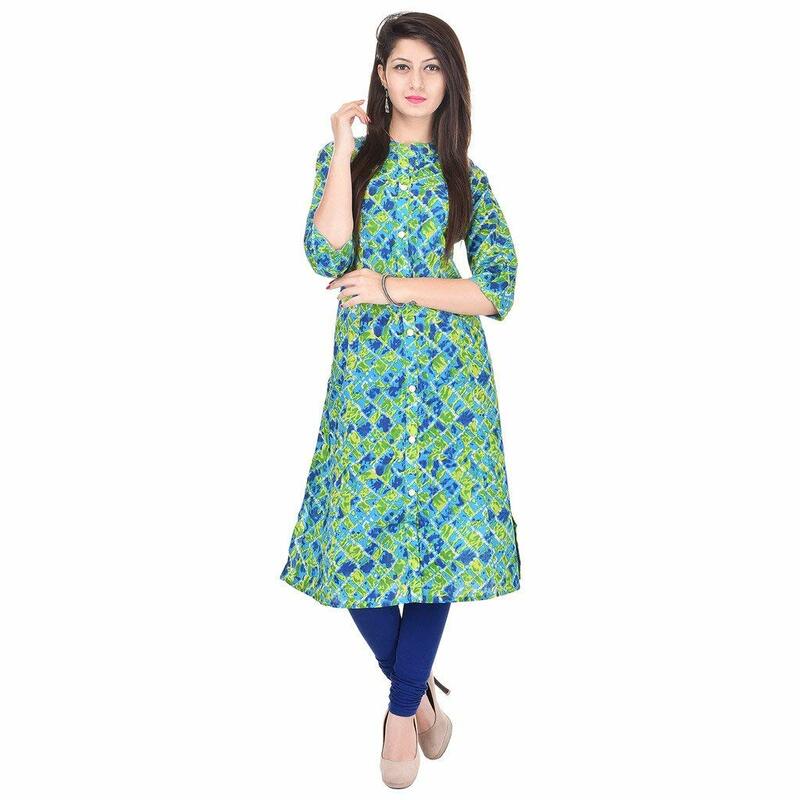 Kurtis are a popular product search on Amazon India. Indian shoppers are also looking for electronics and technology products. While Apple dominates most Amazon markets, the Xiaomi Redmi Note 5 and associated accessories are clearly appealing to Indian consumers. Customers also search more frequently for covers for their phones rather than cases. 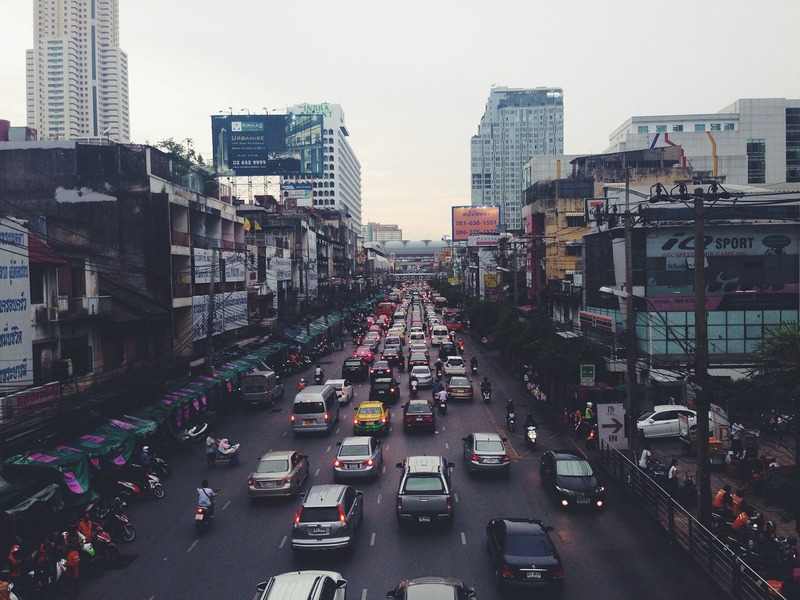 Overall, shoppers in the Indian marketplace are searching for new trends and deals: popular search phrases include “latest,” “latest design,” and “deals today.” Keep this in mind as you optimize and create product listings for Amazon India. The top-ranking Amazon Japan searches are centered around clothing as well as bath and beauty products. Customer searches are predominantly for daily use products such as “toner,” “lotion,” and “contact solution” with “t-shirt men’s” also being popular. Japanese shoppers love their socks, and “5-finger socks” are popular with both men and women. 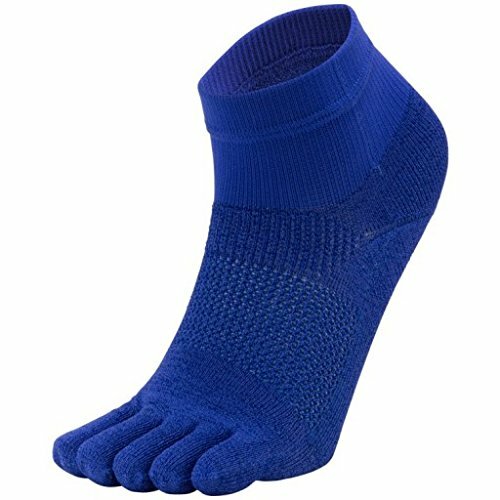 We heard a rumor that these “gloves for your feet” can do everything from improving circulation to curing athlete’s foot. No wonder there is an average of over 1.5 million monthly searches! Japanese shoppers are searching for 5-finger socks for both men and women. Over 1.2 million searches in July 2018 were for “rooibos tea.” This could be due to its possible health benefits. With its touted anti-aging properties, Japanese customers are shopping for this South African herbal drink in loose, bagged, boxed and bottled form. Surprisingly, technology products rank lower among top product searches on Amazon Japan but “lightning cables” and “g shock watches” each garner shopper search results in the millions. In Australia, electronics and technology products are top-ranking Amazon searches. Apple is a dominant brand among Australian customers, and customer searches frequently include iPhone cases, screen protectors, and Apple Watch bands. Australian shoppers love to read, especially on their Kindles. Last month there were over two million collective searches for “Kindle books” and “free Kindle books”! Avid readers are also looking for high-quality cases to hold their Kindles and other digital reading devices. Gaming is another favorite category among Australian Amazon shoppers. Nintendo Switch, Xbox One, Playstation 4, and gaming keyboards all appear among the top 25 search results. And we can’t forget to mention “slime.” This global trend doesn’t seem to be stopping any time soon! 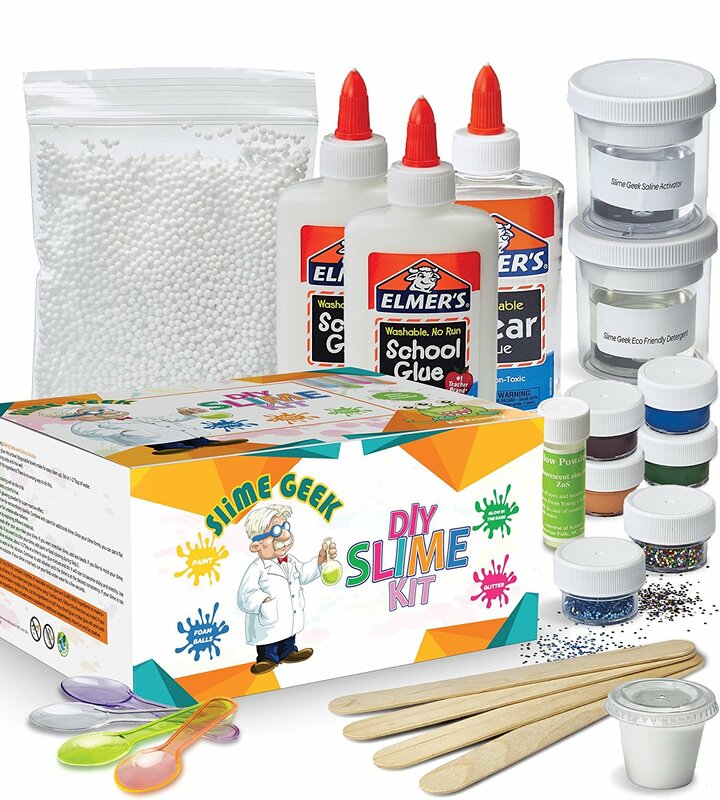 Australian shoppers aren’t just looking for the store-bought variety, they’re shopping for how-to starter kits and the individual ingredients to make all sorts of varieties from classic to glitter, fluffy, foam, and… edible slime! Slime is still a trending search term on Amazon Australia. It is important to note that while these keywords all garner a high number of search results, top-of-the-funnel keywords are extremely competitive. Use MerchantWords’ keyword tool to dive down into the niches and find winning products that don’t have crazy competition.